On Episode 94 of #TSRP Spann is joined by Phenom Black of the “Where’s My 40 Acres?” podcast and they dive head first into discussions about gentrification, Comic Con, the growth of podcasting, a little bit of photography, and operating as members of independent media in a mainstream media space. we find out that Charlie Sheen has HIV, and we break down why the “isms” are so strong. 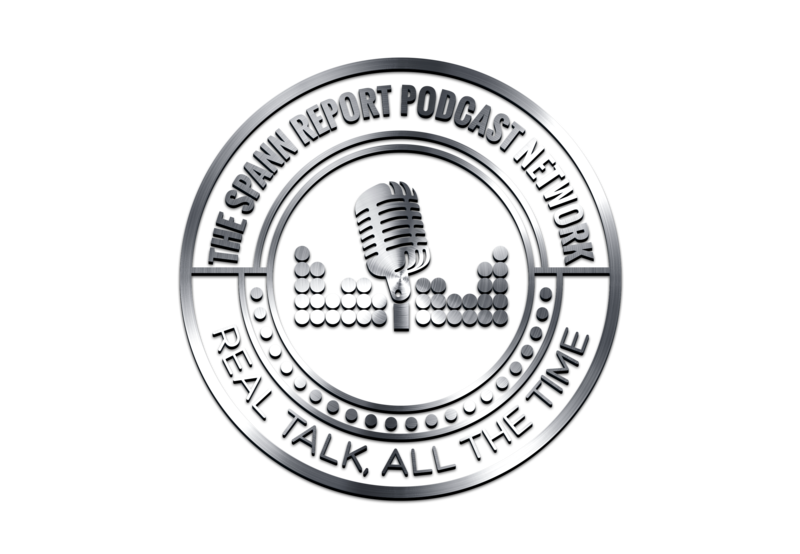 They also respond to listener feedback and more, this week on The Spann Report!